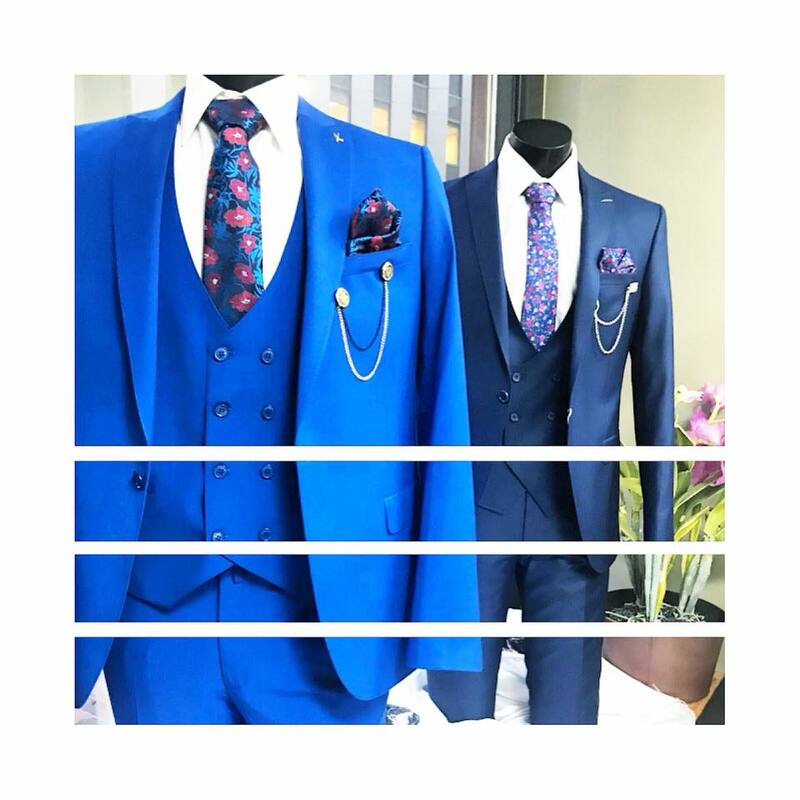 Choose from our selection of Tuxedos. 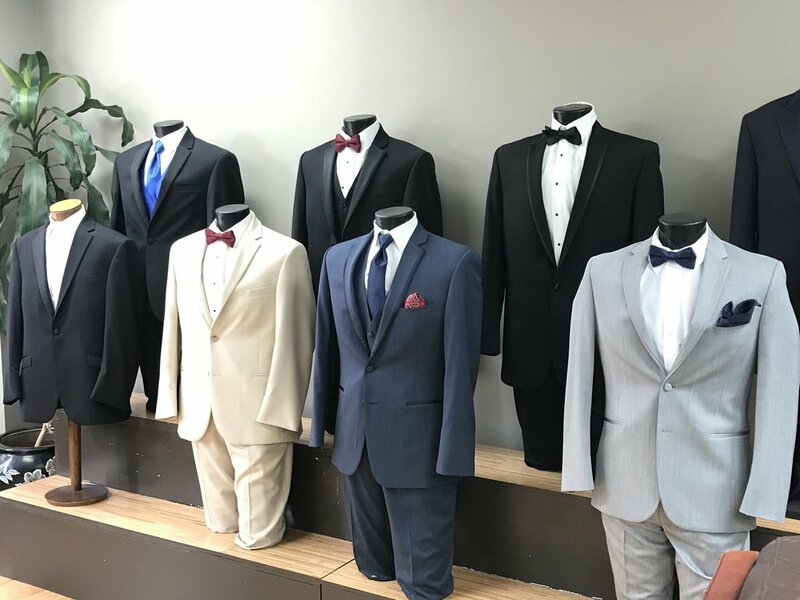 We offer a full-service tuxedo rental. Shoes included! We alter clothes from pants, jeans, shirts an shorts. Come to our store and we will take care of you. Every outfit needs a style-touch to complete the look. We have belts, ties, socks, and shoes that can complement your style.